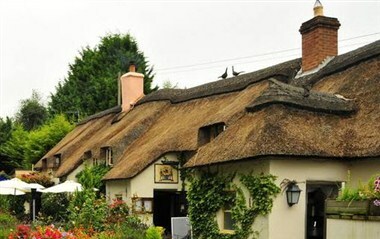 Farmers Arms is located in Taunton, England. It consists of a Restaurant which can cater for parties of up to 40 covers. Whether you are looking for that special place to celebrate a Birthday, Wedding or Anniversary or somewhere to remember a loved one it can offer you complete menu designed to fulfil your requirements, a full choice of wines or beers and the confidence of knowing each and every party is special to us and we receive the upmost care and attention to detail.